If you want to reduce IT costs but need to work with highly-qualified professionals, outsourcing is the best option! 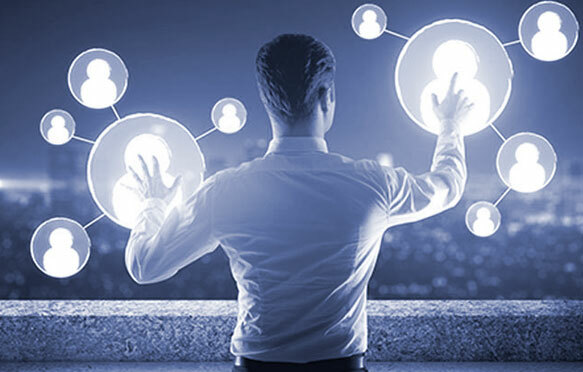 Our division focused on allocating professionals is specialized in the recruiting and selection of skilled IT specialists with all levels of experience and specializations. Our qualified team is specialized in applying diverse techniques for customized, personalized and agile solutions. Our wealth of talent counts on more than 25,000 professionals! Competitive rates per hour including rates for short-term projects. We guarantee quality management, behaviour and professional project commitment through contact and recurring periodic visits through our relationship area.